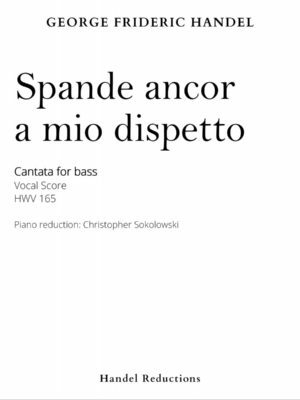 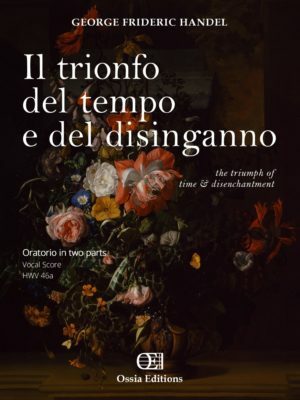 The new face of Handel Reductions is Ossia Editions. 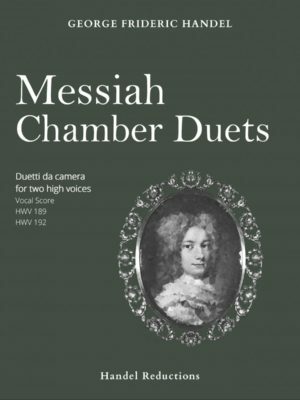 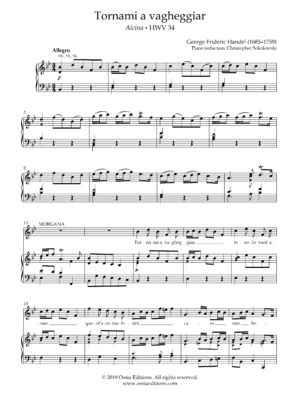 We have brought over our Handel resources, so you can browse all the vocal repertoire of Handel and find information about his favorite singers. 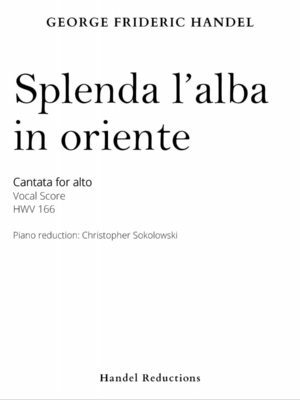 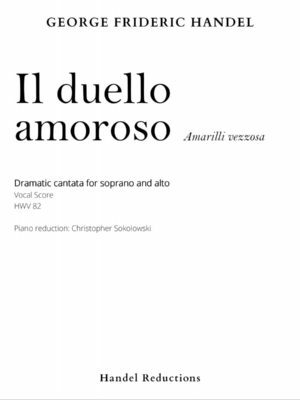 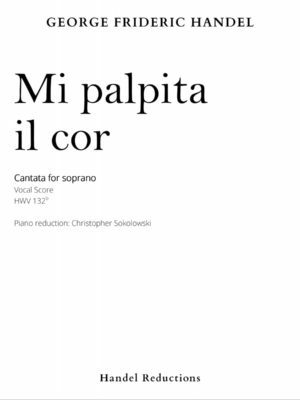 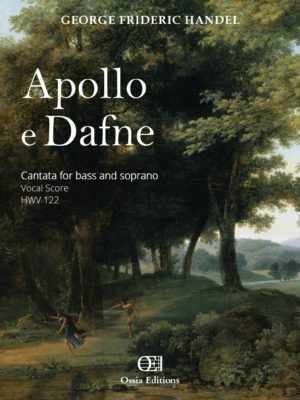 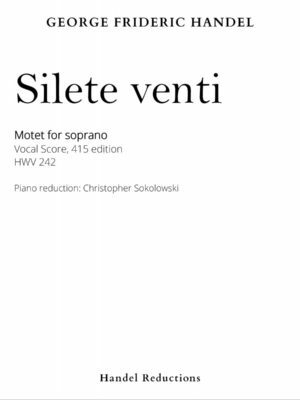 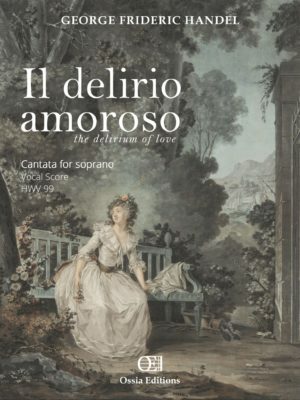 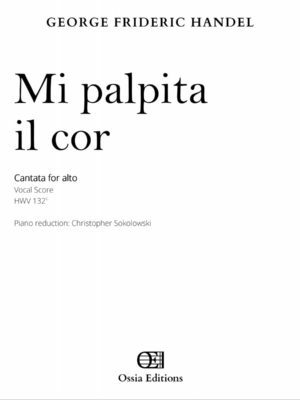 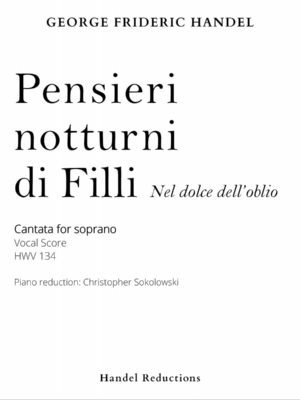 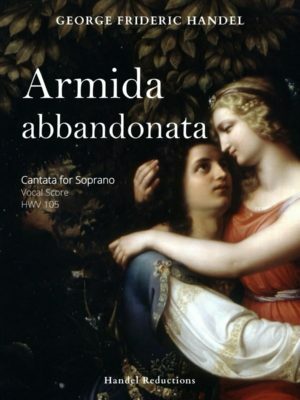 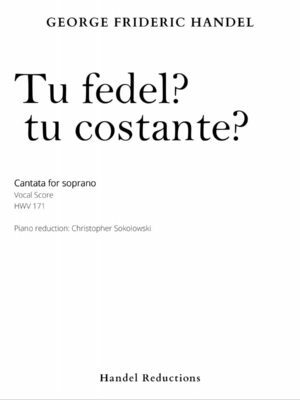 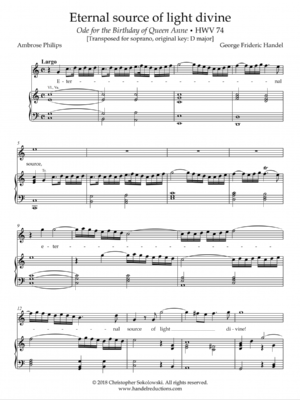 All of the new scores of cantatas, arias, and more are still available, as well as our lieder transpositions, new arrangements, and original keys of operatic arias. 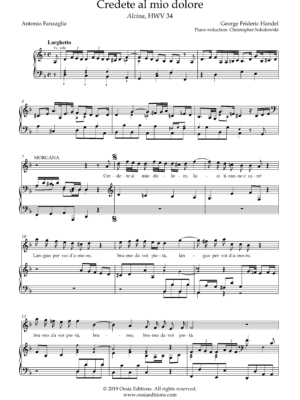 Check out the store to find what you are looking for.